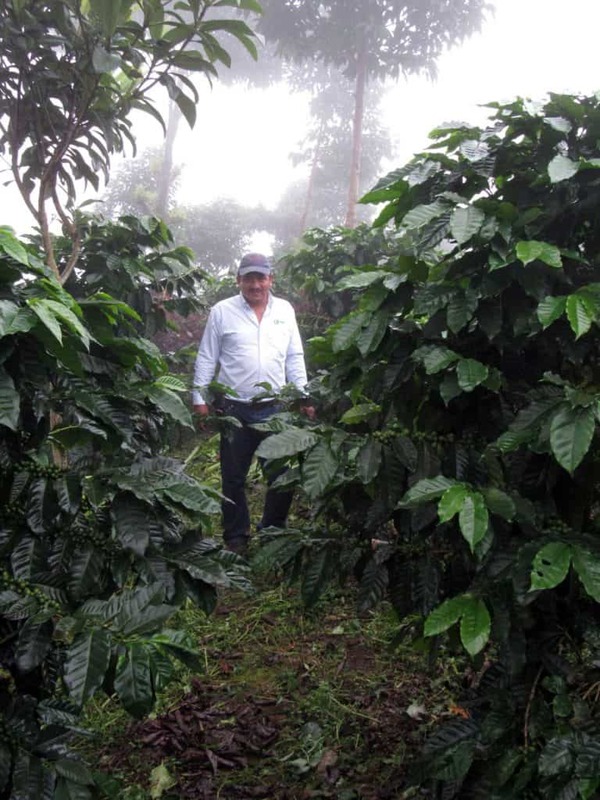 The story of Guadalupe Zaju is the story of a coffee lover passionate about what he does. Passion has led him to forget budgets when trying to produce a great coffee, and Teddy will continue to take every step possible to ensure that coffee from his farm is the absolute best in the region. The Mexico Finca Guadalupe Zaju micro lot with notes of praline, milk chocolate, and raisins hails from the highest reaches of the farm, which is actually three farms combined into one, under the name of Guadalupe Zaju. The Caturra, Marsellesa, Hybrids varietals on the farm are selectively hand harvested and sorted, again, when it is delivered to the farm’s mill. 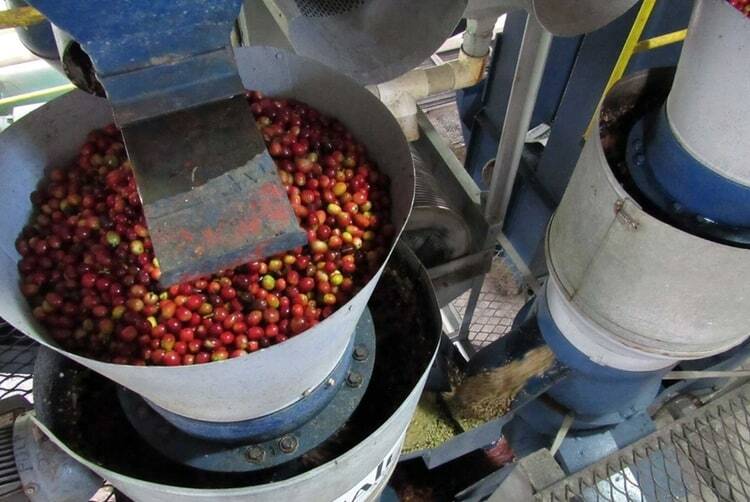 The coffee is pulped using a Pinhalense ecopulper, purchased in 2009, which separates ripe and underripe/underweight cherries again, along with removing any debris remaining with the cherries. This pulper uses one cubic meter of water to process up to 20 tonnes! This is a huge water saving and contributes greatly towards limiting the farm’s environmental footprint. 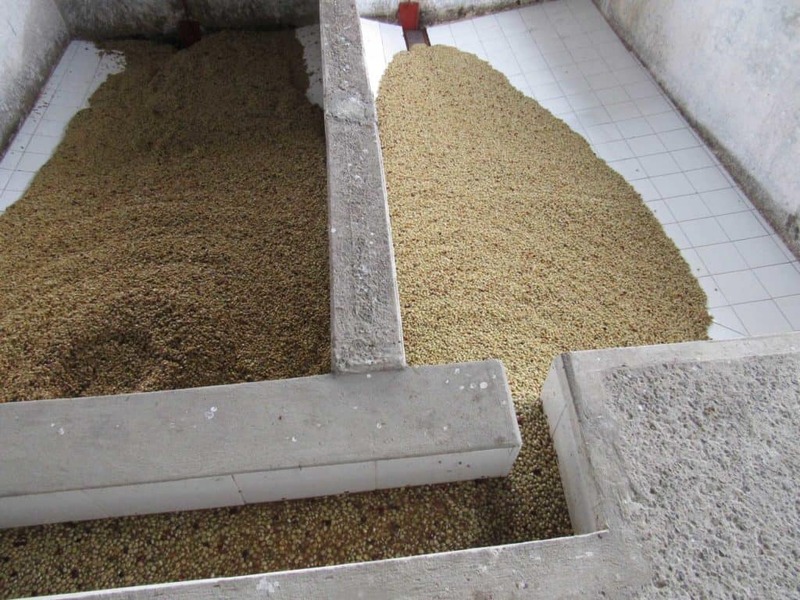 After pulping, coffee is sorted by density and delivered to separate tanks to ferment between 15 to 40 hours, depending on the weather at the time. The coffee’s ‘readiness’ to be washed is done using the traditional method of ‘prueba de Palo’ (stick test), where the coffee is stirred with a long pole to see if it is the right consistency to be washed. The farm has experimented with temperature gauges, but the workers find that these traditional methods are equally as accurate in determining fermentation levels. After fermentation, the coffee is delivered to a demucilager to remove any last traces of mucilage, again helping the farm save water and limit waste. Beautiful Finca Guadalupe Zaju occupies 310 hectares right on Chiapas, Mexico’s famed ‘Ruta de Cafe’. This ‘Route of Coffee’ rides along the Guatemalan border, north from the border town of Tapachula, through Mexico’s famed Soconusco region. This exceptional micro lot hails from the highest reaches of the farm, which is actually three farms combined into one, under the name of Guadalupe Zaju. The section named ‘Finca Chanjul’ is one of the oldest parts of the farm and rides along a ridge at about 1,400 metres. 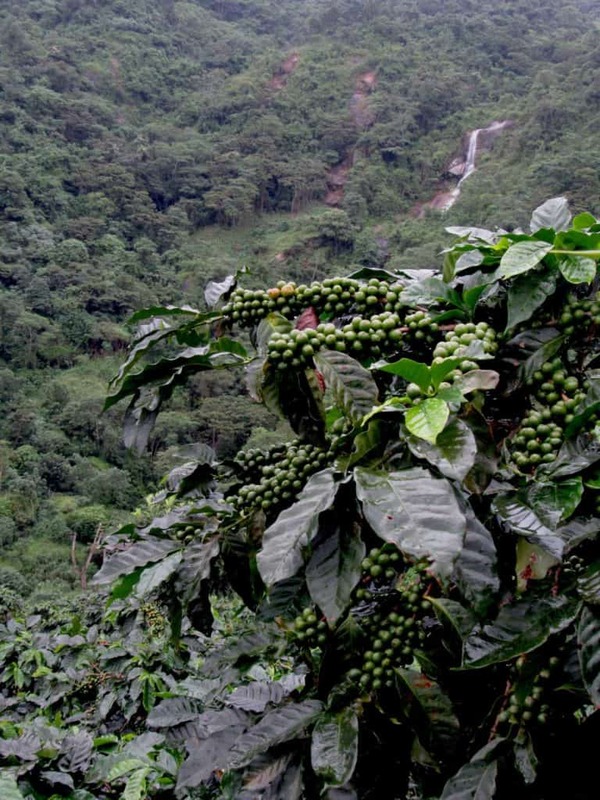 The section is planted primarily under traditional varieties of coffee tree, such as Bourbon and Catuaí, and produces Guadalupe Zaju’s premier lots. The coffee at Guadalupe Zaju is 100% shade grown, the farm is Rainforest Alliance, Utz AND Cafe Practices certified. The farm also takes water – a scarce resource in previously water-plentiful Chiapas seriously. Filtered water fountains run for the workers and aqueducts bring pure water from the springs above for use not just for processing but also for drinking and cooking. Water conservation is also taken very seriously on the farm. Previously, each of the smaller farms had their own mill. The farm has a water treatment plant for all water used during processing and has consolidated operations and process all coffee at a single mill, where water can be more adequately treated through the mill. The old mill at Chanjul has now been converted to a school. Founded in 2015 by Luke Underdown, Garage Coffee is a speciality coffee roaster based in the beautiful village of Hoath, just outside of Canterbury, Kent. Owner & Founder Luke identified a gap in the market to bring great coffee to the people of Kent and started of trading at local markets and events to build the Garage brand. By 2016, Garage Coffee had gained a significant following and started to supply some wonderful hospitality businesses across the county. 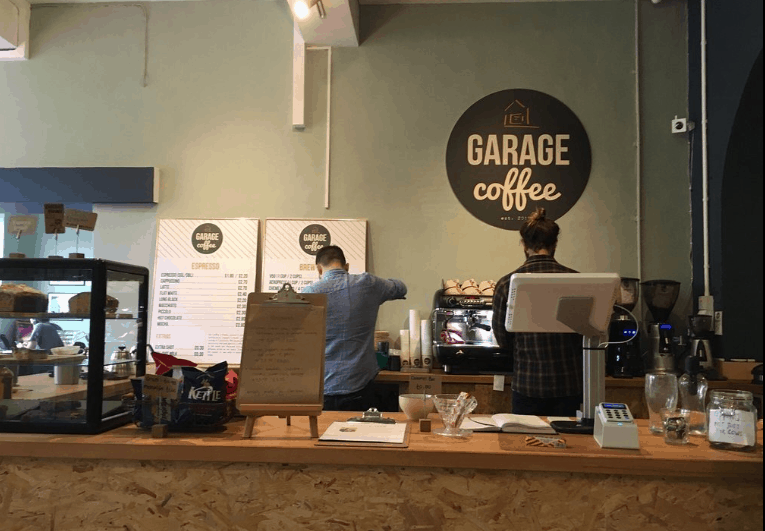 In 2017, Garage Coffee opened its flagship shop and training room in the heart of Canterbury, just off the high street and now has a small team making great coffee and sharing the same vision! To experience full flavoured coffees like the Mexico Finca Guadalupe Zaju blend, be sure and sign up for a Blue Coffee Box Subscription. Click for more details and to find out how you can get your first box.